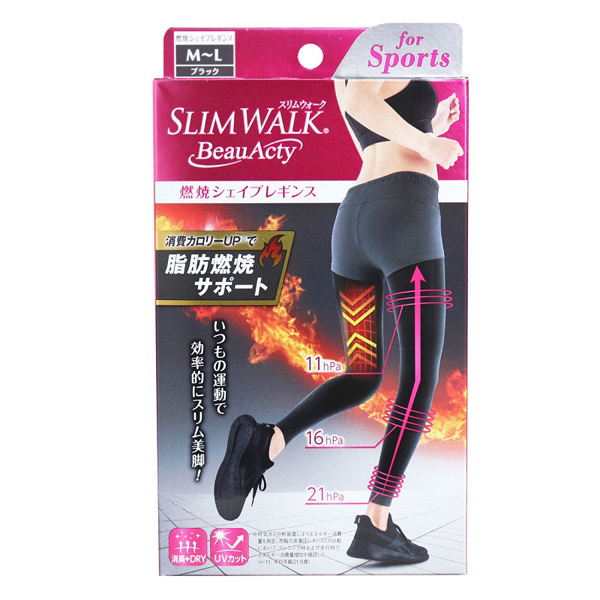 Burn more calories and get beautiful legs with the help of this fat burning leggings!! ●Pressure control depending on the body part (Ankles 21hPa, Calves 16hPa, Thighs 11hPa). ●Fat burning support with improved calories consumption! ●Resistance of the muscles from the thighs and buttocks thanks to its taping layout design. 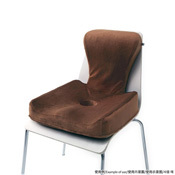 ●Hip & abdomen support that also shapes the waist. ●Comfortable material for doing sports (UV cut, sweat-absorbent, quick-dry material, deodorant fiber). ・Read the instructions for use before using. 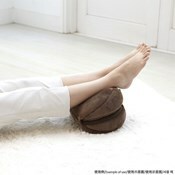 (1) Those who have swelled legs or a feeling of languor on the legs due to sickness or injury. 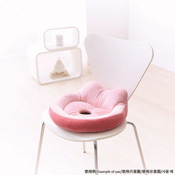 (2) Those with high blood pressure or have problems with their heart,​ kidney,​ etc. (3) Those who feel itchiness or have rashes on the skin. (4) Those with blood circulation disorders. 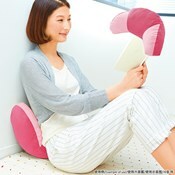 ・Avoid using sizes that do not match your body (it can affect your circulation). 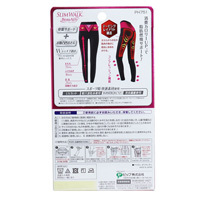 ・Do not use 2 leggings at the same time (it can affect your circulation). ・Stop using immediately in case of feeling unwell,​ or if it causes pain,​ rashes or any skin injury during or after use. ・Do not used when sleeping. ・Do not use as medical treatment. (1) By filing your toe nails and having smooth heels,​ and removing rings before putting the leggings on. (2) Do not use your nails to pull it up all at once. (1) Check for the front side. (2) Insert your feet up to the ankle and adjust. (3) Using both thumbs on the inside of the legging,​ roll up carefully. (4) Pull up evenly up to the waist to avoid gaps in the crotch area. (5) The tapping can be placed from the thighs to the bottom.